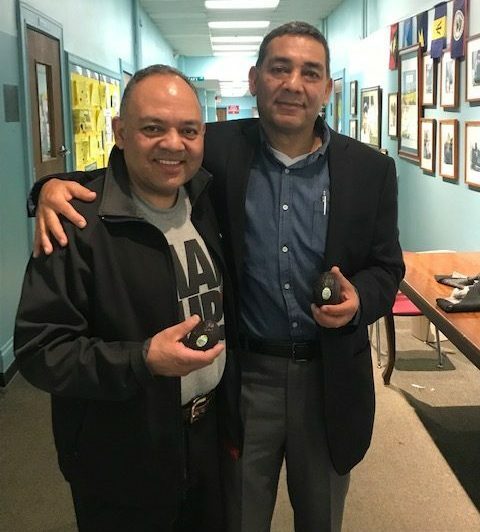 Rolando Zapato, left, and his brother Humberto. Their presentation included information about avocado farming and childhood stories, and the students even got to taste guacamole. We are so fortunate to have Rolando’s expertise, kind heart and wealth of information at our school, and we look forward to hearing more from him.